Employs well-documented tables, text boxes, and algorithms to make clinical information easy to access. 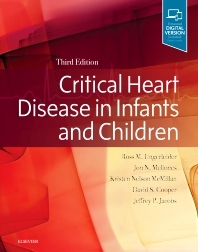 Features chapters each written and reviewed by intensivists, surgeons, and cardiologists. Integrates the authors' extensive experiences with state-of-the-art knowledge from the literature.